It’s high time for a new inspiration board! 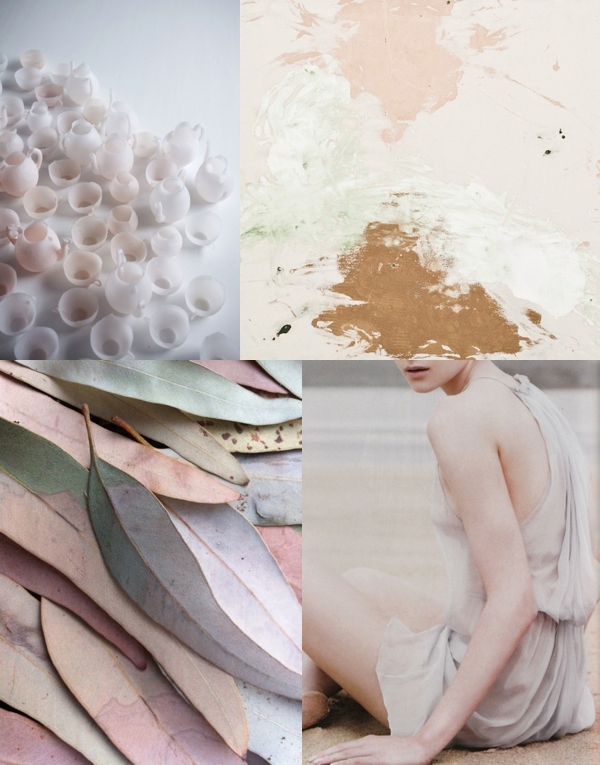 I have a lot of clients say that they want to incorporate blush tones in their color palette. “Blush” can mean different things to different people, so here’s my take on what it looks like. And in my opinion, it’s the most stunning when paired with other neutrals. There’s a muted softness in this board that I really love!